I look for market research vendors that are more like partners – Wendy Godfrey’s facilitation leads to strong results for any client. The reports I’ve received from her are incredibly rich with data. 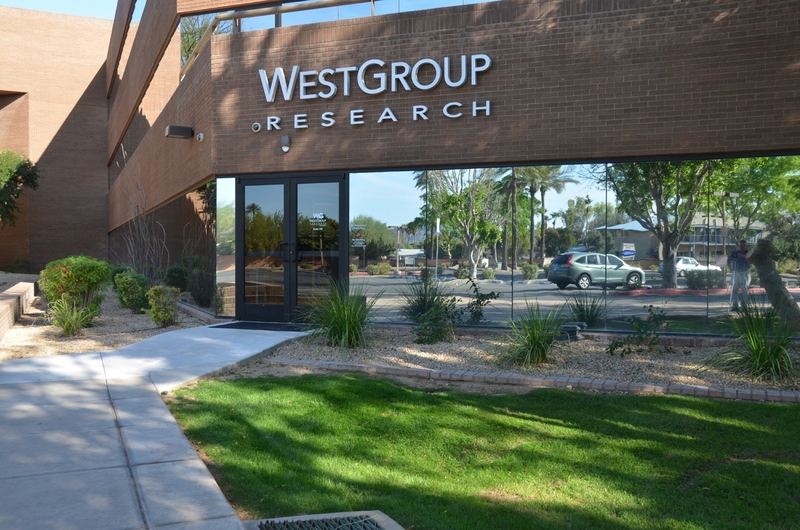 WestGroup’s Headquarters and Qualitative Research Facility is centrally located on 44th Street, north of Thomas Road and convenient to all parts of Metropolitan Phoenix. Our market research facilities are only three miles, and less than 10 minutes away from Phoenix Sky Harbor International Airport, WestGroup is a few minutes drive from the Downtown, Uptown, and Camelback business corridors, Scottsdale and the East Valley. Our new facilities are available for all your focus group or mock jury needs, including research suites, viewing rooms and client lounges. Viewing rooms comfortably accommodate up to 12 observers.